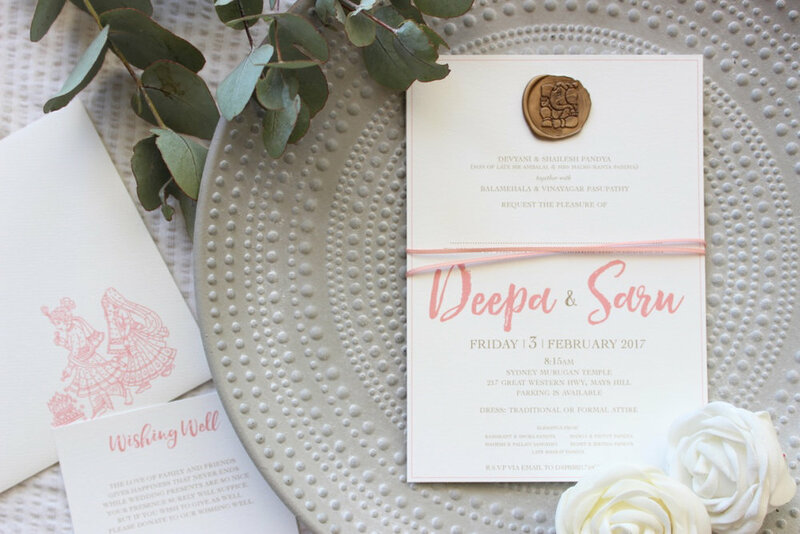 "true love stories, never have endings"
Redefining simplicity and breaking the mould on stationery etiquette, The Collective offers a range of fresh designs that are both print ready and semi-customisable. Combining traditional techniques and modern print, The Collective has been designed with a number of customisable options available to you, including upgrading to gold foil and letterpress printing. So whether you are having a traditional, modern or multi-cultural event, together, we can create something that is perfect for you. Want a little more? Head over to the bespoke design services.